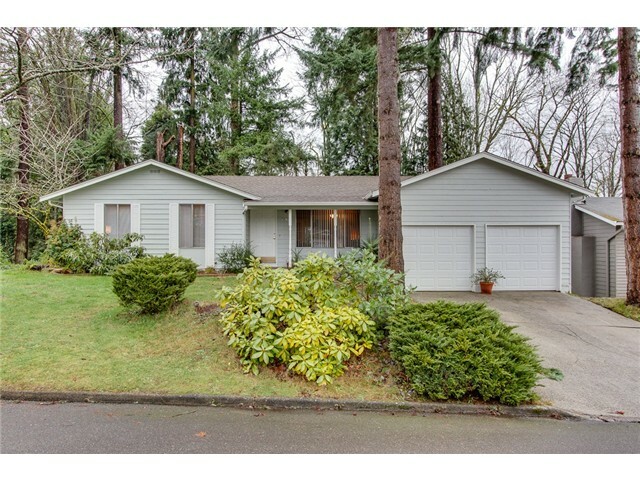 “Home prices in King County are up nearly 8.6 percent year over year, so we’re still experiencing significant appreciation,” Grady stated. Given continued reports of hiring by companies in the Puget Sound region and recent increases in inventory, he expects homebuyers will continue entering the market, adding, “And sellers can still expect to get good prices — all this without the frenzy. A win-win,” he proclaimed. I wanted to thank you for everything you did to support our family in this massive endeavor. I knew Wendy and I made the right choice in asking you to represent us after the first 5 minutes with you, back in May. Everything that has happened since then has done nothing but reinforce our decision. I appreciate your professionalism, knowledge, experience, honesty, and the simple fact that you always put our interests first. That gave Wendy and I a level of comfort that I didn’t think was possible in the selling/buying process. I truly could not have asked for anything more, and I thank you for this. PS – We will absolutely recommend you at every opportunity!